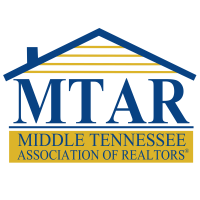 Middle Tennessee Association of REALTORS® is always here for its members. 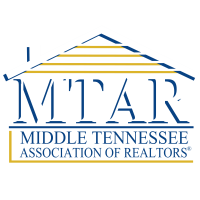 MTAR encourages its members to become involved in government afairs in order to become more knowledgeable about issues that may impact the industry and the business as a whole. 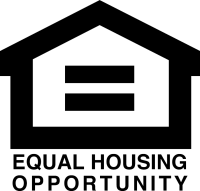 To be successful, we must ensure a healthy real estate market. Choose candidates who fight for REALTOR® interests. 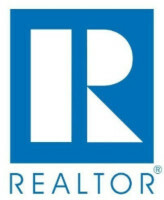 Stay connected to REALTOR® Party Issues. Support RPAC and the rights of property owners.